ビットコインのサポートページを日本語訳してみた5～How much does a Bitcoin cost? How much does a Bitcoin cost? 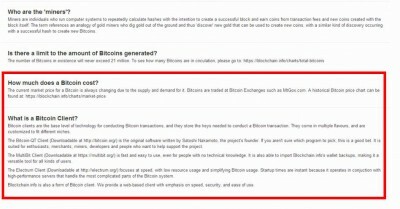 What is a Bitcoin Client? 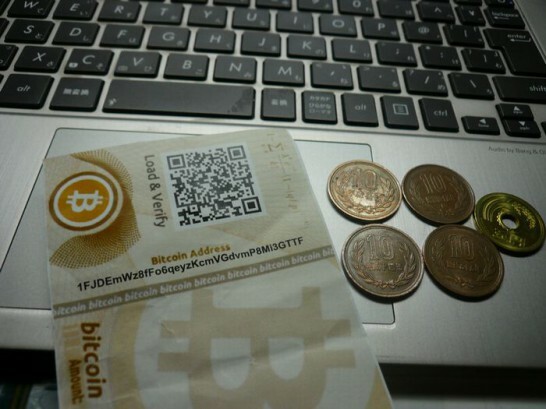 Bitcoin clients are the base level of technology for conducting Bitcoin transactions, and they store the keys needed to conduct a Bitcoin transaction. They come in multiple flavours, and are customized to fit different niches. The Bitcoin-QT Client (Downloadable at http://bitcoin.org/) is the original software written by Satoshi Nakamoto, the project’s founder. If you aren’t sure which program to pick, this is a good bet. It is suited for enthusiasts, merchants, miners, developers and people who want to help support the project. The MultiBit Client (Downloadable at https://multibit.org/) is fast and easy to use, even for people with no technical knowledge. It is also able to import Blockchain.info’s wallet backups, making it a versatile tool for all kinds of users. The Electrum Client (Downloadable at http://electrum.org/) focuses at speed, with low resource usage and simplifying Bitcoin usage. Startup times are instant because it operates in conjuction with high-performance servers that handle the most complicated parts of the Bitcoin system. 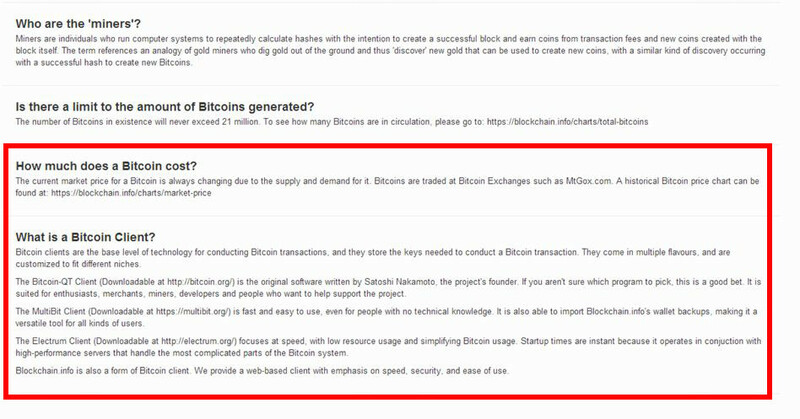 Blockchain.info is also a form of Bitcoin client. We provide a web-based client with emphasis on speed, security, and ease of use.